Combat is a two player tank-battle game, where your mission is to blow up your opponent! 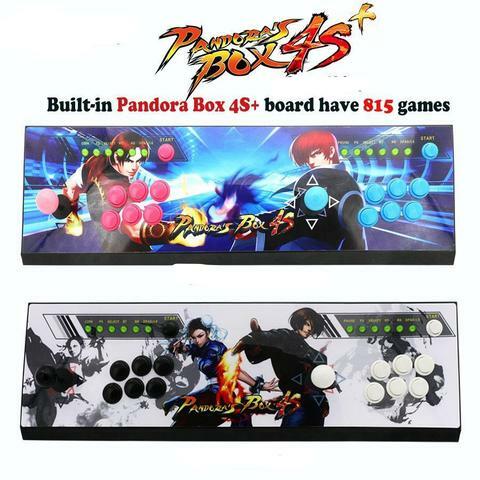 Unfortunately this game does not offer single player option, but even though it is a great fun for two players! Recommended for everybody! 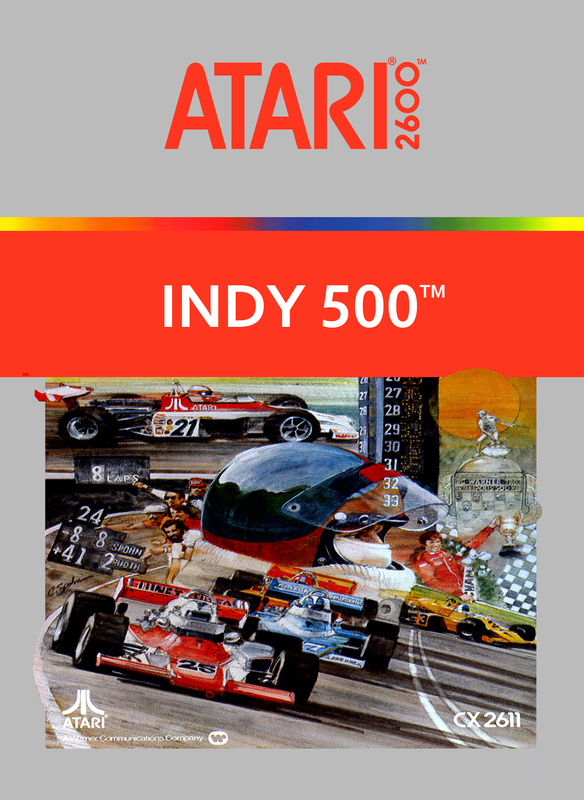 Indy 500 is a single or two player racing game. It doesn’t offer a single player racing mode but you can try how many laps you can drive before the time runs out! For two players this game is magnificent! 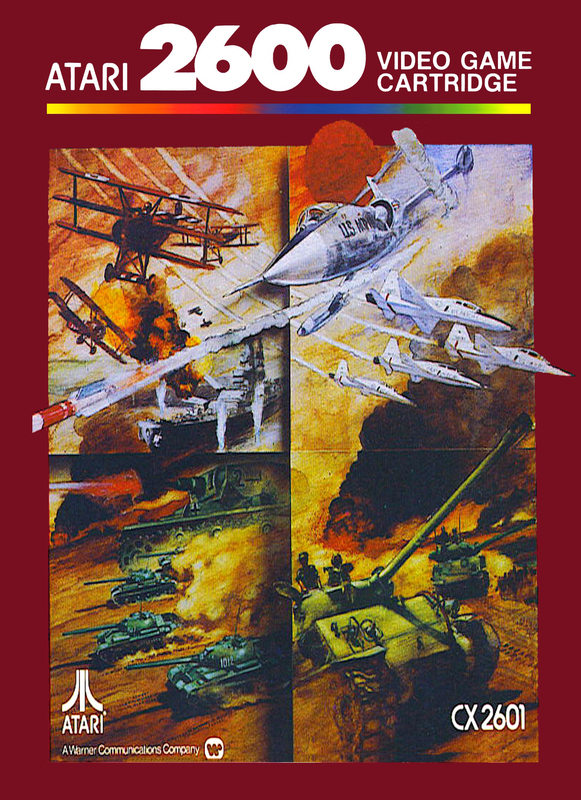 A must cartridge to own for Atari 2600 console! 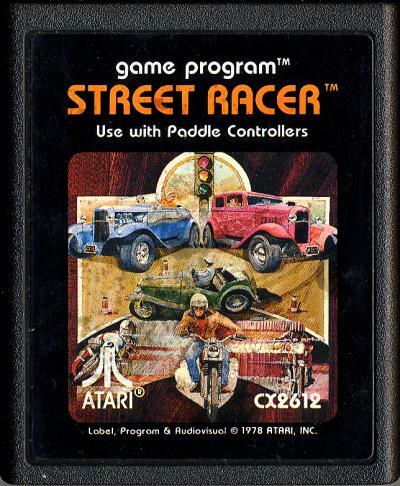 Street Racer is another racing game for Atari 2600. It offers you a single and two player modes, where your mission is to avoid collision and take over as many cars as possible! Big time fun even today!